Here we are, back at this most familiar place, where once again the much desired and heavily speculated Obi-Wan Kenobi movie is rumoured to be on the brink of announcement. Fresh gossip has emerged stating that the film nearly every Star Wars fan has been imploring Disney to make is not only happening but that it will be filming next year, all ready for a 2020 release. Whether or not we should take any of this seriously is a question I don’t have much interest in answering at this time. But let’s just say Kenobi: A Star Wars Story is coming, and coming quite soon – what can Lucasfilm do with the movie, beyond merely making it, that would delight fans who so desperately want the powers that be to give them more of what they want? For those clued into the world of Star Wars fandom, it seems to me quite clear how Kenobi can strike gold. I believe it can do so in a number of exciting ways, five of which I’ve attempted to make clear below. The first thing that Lucasfilm can do is simultaneously the most obvious and most necessary. Ewan McGregor has to be cast once again as Obi-Wan Kenobi. The actor was many a fan’s favourite component of the prequel movies (for good reason) and to have him return is at this point essential. 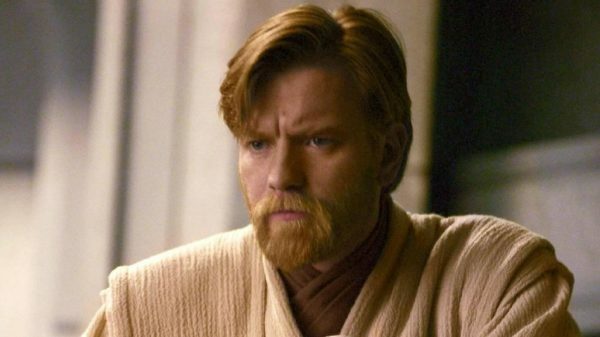 It might seem like a no-brainer to bring back the British actor to the Star Wars universe but a great fear among the fan-base is that for some reason beyond comprehension, Obi-Wan will be recast, with another actor (the third in history) as a result brought in to play a live-action Kenobi. This would be a move, should Lucasfilm make it, which would be virtually suicidal. Fans could just about get themselves around a new actor playing a young Han Solo, but if the film should play out as all expect it to do so, no one but McGregor will do. 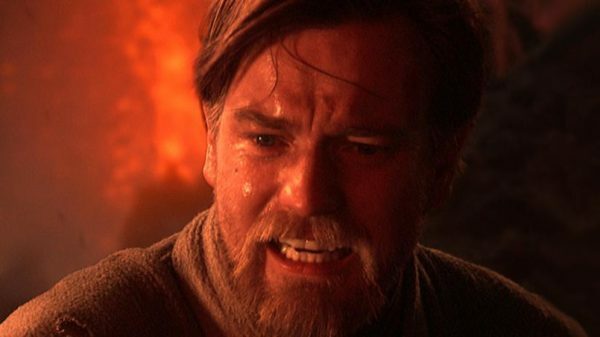 It seems to me the majority of fans would rather no Kenobi movie at all than one without their favourite Scottish actor. As much as it might be difficult for some older fans to comprehend – I too once had such difficulties – the prequels are only growing in reputation among younger fans, with those who look back on these films with great fondness finding their numbers forever multiplying. 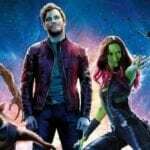 Not only aren’t Episodes I – III nearly as despised as some might have thought, many fans are increasingly frustrated by the lack of prequel-era content being provided by Disney, especially in the realm of live action. 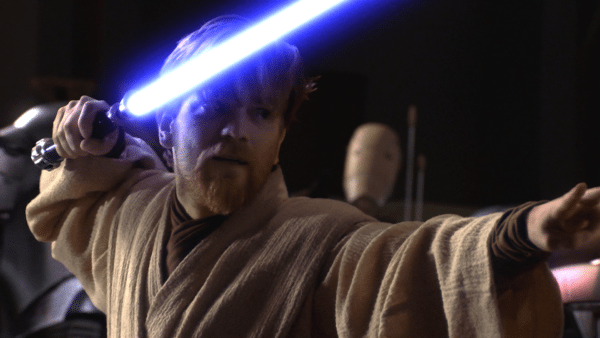 If Lucasfilm really wants to delight fans with a Kenobi movie, they will make sure his solo film is as much a sequel to Revenge of the Sith as it is a prequel to A New Hope. And I don’t just mean in terms of setting – It’s almost taken as a given at this point that the film will be set between Episode III and Episode IV/Rogue One. But on top of this, the movie needs to embrace the prequels, the drama, and themes of Revenge of the Sith, in more ways than just a quick reference to Darth Sidious.